11 Reasons to Outsource Content Marketing [in 2019] - Skyrocket Leads! There are a hundreds reasons why your business needs to be consistently putting out content that is relevant to your readers. I can list all the benefits until I’m blue in the face, but if you don’t have the time to do create a content marketing strategy for your business, you simply won’t do it. So what if you didn’t have to be the one spending hours at your computer doing research, writing and creating the content that is needed for your brand to get its exposure? So, to shed a little light on why content marketing is so important for your business, and why you should be outsourcing your content to an agency, we decided to put together a few statistics that every business owner should be aware of. A lot of the time, it can be hard for business owners to understand why hiring a content marketing agency is important for your business. After all, it’s just blog content…right? These 7 content marketing stats explain why you absolutely NEED to be investing in it in 2019 and beyond, and also why you should strongly consider outsourcing your content to an agency. According to Social Media B2B, business-to-business companies that blog generate 67% more leads per month than those that don’t. On top of that, content marketing has been shown to produce about 3x more traffic on average than traditional marketing efforts, at only 68% of the cost. On top of that, other studies shows that companies who create content often have over 400%+ more indexed pages on Google – meaning they are ranking for more keywords. A good content marketing company will be able to not only drive traffic to your site, but drive quality traffic. This leads to our next point. According to Curata, 74% of companies indicate that content marketing is increasing their marketing teams’ lead quality and quantity. 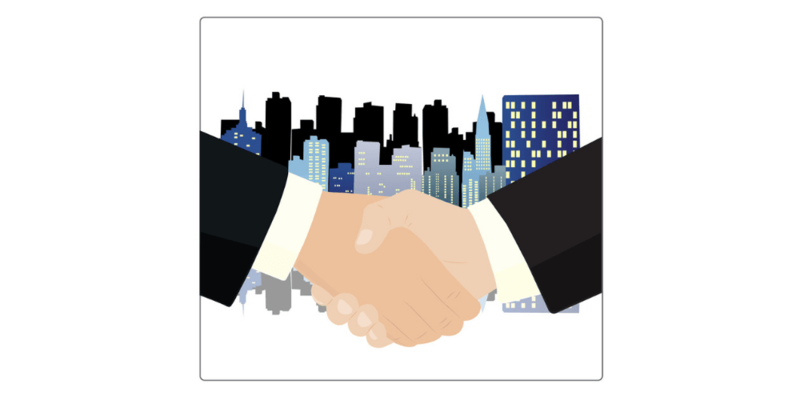 But just how does outsourcing your content bring new leads? 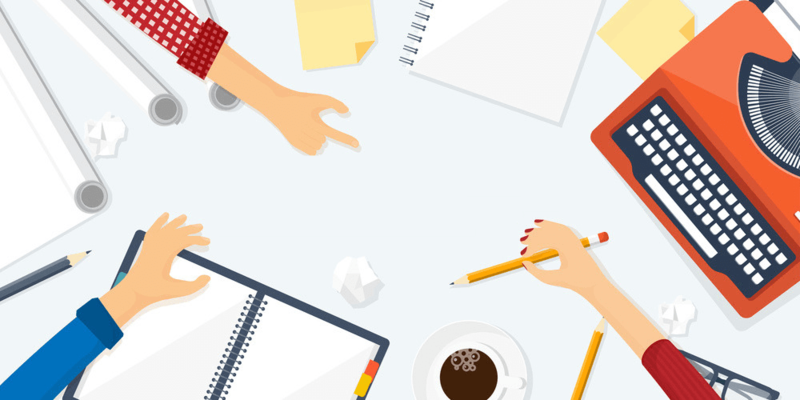 We wrote a comprehensive guide for how content marketing drives sales for you here. Content Marketing Institute found that on average, 44% of B2B marketers outsource content creation, and up to 57%of B2B technology marketers outsource content writing, design, editing, and even distribution efforts when necessary. Well, to start, research by Hubspot suggests that 96% of B2B decision makers want to engage with custom content before making a purchasing decision. The evidence is undeniable. If you are running a B2B company, producing high quality content is paramount to your success. Outsourcing your content creation is one way to ensure you are maximizing your ROI. Pro Tip: For those looking for ways to improve your B2B content marketing, check out this awesome guide we created. For starters, according to DemandGen, the average consumer wants to engage with at least 3-5 pieces of content before reaching out to a company. Without a proper content marketing strategy in place to suit your audience’s information needs, how can you hope to engage with them enough to build the trust needed in order to convert them into clients? 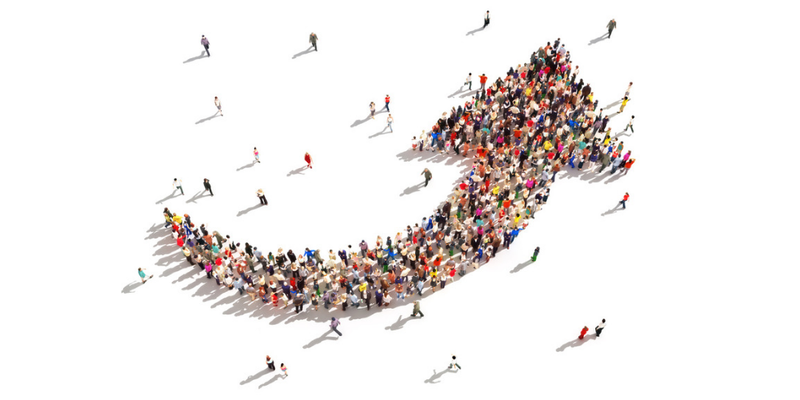 According to our market research, the content marketing industry is expected to nearly double in size by 2021, with a cumulative annual growth rate of 16%. What’s this mean for you and your business? It means your competition is beginning to understand the power of content marketing, and spend more money on it as they see returns from their campaigns. With some of the largest companies in the world spending millions on content marketing and seeing results, the questions should no longer be, “Should I hire a content marketing agency?” but, “How much content do I need?”. Nope, that’s not a type-o. You read it correctly. Focusing on content improves your likelihood of seeing positive marketing ROI by 1300%. This is truly a staggering statistic when you think about it. It is proof that in today’s day and age, content is king. You can spend all the time and money you want on paid campaigns and social media management, but without content as the backbone, you won’t go very far. This is one of the main reasons you need a content marketing agency in 2019. 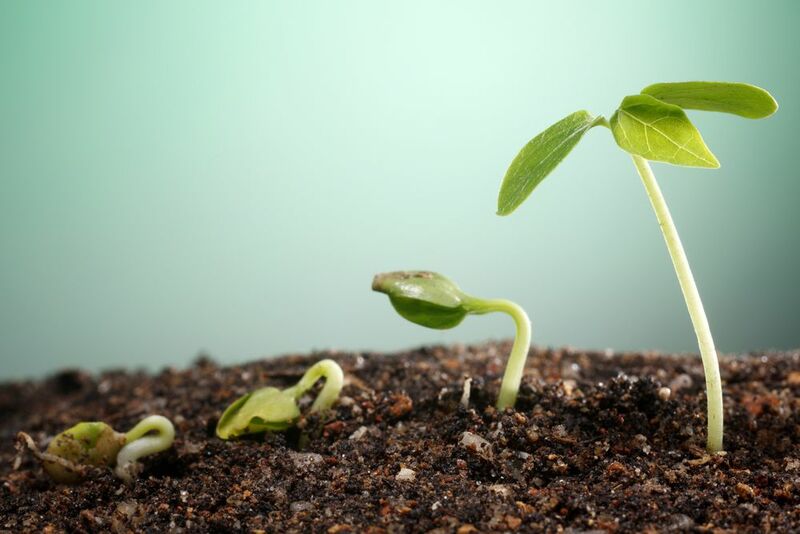 To fuel your website growth, build your brand, and make you money. Don’t get me wrong, paid advertising campaigns are essential to any business’ success online. But, there is a point where spending on them borders on the ridiculous, especially when you compare the lower cost of building a content marketing strategy. Take this stat for example: 70-80% of all people ignore the paid search results on Google in 2019, and only click on organic results. This means that content is becoming so important in 2019 that people are beginning to trust it more than the top search results that are paid. What we are seeing is a massive shift in consumer preference from outbound to inbound marketing techniques, as buyers have more and more power over what they see, and what they buy. These are just a few of the major reasons that you need to outsource your content marketing for your business. For more helpful content marketing statistics, check out our FAQ page. So now that you understand why content marketing is important for your business, let’s tie some of the statistics you learned about above into an argument for why you should outsource your content for your business. A study was done to define the top 5 content marketing challenges by LinkedIn Technology Marketing Community, and the #1 answer was a lack of time/bandwidth to create content. So the problem isn’t that business owners don’t see the value in it, it’s all about priorities. Yes, there will be an upfront cost in hiring a content marketing agency. But positive ROI is typically realized quickly, as we will talk about next. A good content marketing agency knows how to make the search engines happy and they know how to write articles that your target audience will actually read. In the long run, it will make a lot more sense to spend a couple thousand for guaranteed sales, than spending hundreds of hours of your own time when in the end, it might end up with zero people ever finding and reading that content. As we briefly mentioned earlier, the ROI for outsourced content marketing (if done right) can be positive incredibly fast for large companies. These simple steps can magnify the effectiveness of your content marketing 2, 3, 4, even 5 times over if done right. The key is finding a content marketing company to outsource to that does it right. Pro Tip: If you are not sure of what to look for in a reliable content marketing agency, check out this comprehensive guide we created on What to Look for in a Content Marketing Company. When it comes to business owners, it’s either about time or money. Chances are, if you don’t have a team of experts working on your content marketing strategy, you are leaving a lot of money on the table. Well, put simply, you wouldn’t expect me to know the last thing about closing lawsuits in favor of a defendant right? In fact, if I needed a lawyer, I would Google search it and call someone today. So why are you trying to be an expert at content? Each one of these pieces is essential to understanding how to make content that not only satisfies your end user, but outranks the competition, and ranks well on Google. Outsourcing your content to an agency almost always implies that the agency you choose takes pride in results. With this being said, you want to find a content marketing agency that focuses on reporting the ROI of their efforts back to you on a regular basis. Doing this allows you to not only save time and money, but likely get a positive ROI on your content marketing efforts faster. 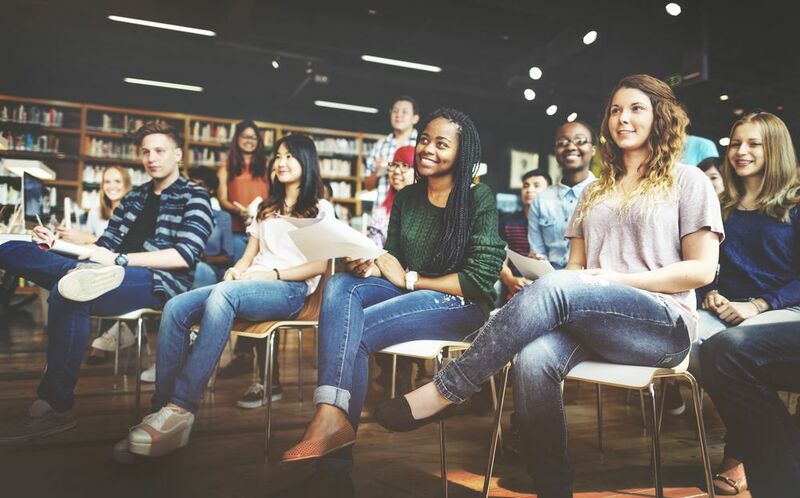 On top of that, it also allows you to gain a deeper understanding of your audience and what is effective at converting them from leads to clients. 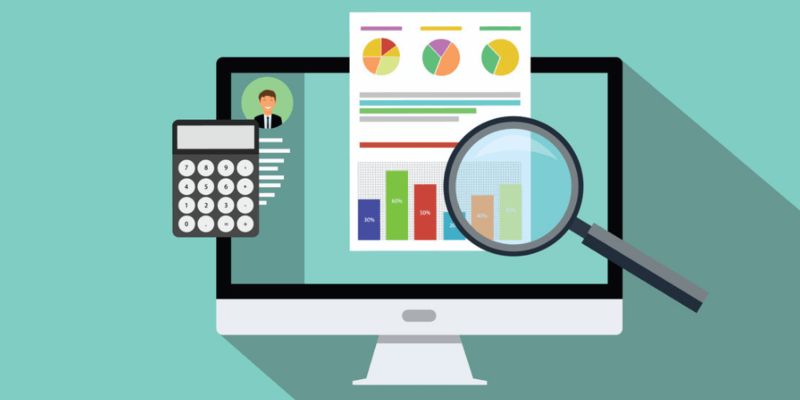 Outsourcing your content marketing should result in advanced reporting, and honing in on exactly what is working and what is not, in order to get the best bang for your buck. Pro Tip: To learn more about what ROI metrics to track in your content marketing campaigns, read this comprehensive guide we wrote just for you. 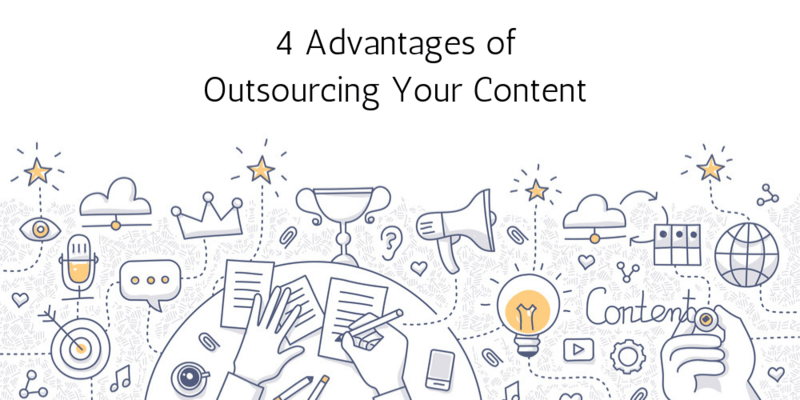 We wanted to take a bit of time to briefly explain some tips that can help you find the right company to outsource your content to. Knowing what to look for in a content marketing agency is important to choosing the right one. That’s why we wrote this comprehensive guide to choosing the best agency for your business. Considering content marketing for your business, but not sure where to start? No worries, making these decisions can be hard. Give us a call today, and schedule a call with our experts. We are glad to answer any question you may have, explain how it works, and help you decide if building a content strategy is right for your business. If the pieces fit, we will work diligently with your team in order to craft a custom content marketing strategy geared to build your brand, generate quality leads, and convert them. Thanks a lot John, I am glad to hear that you found this post to be both unique and helpful. I am very humbled by your kind words, and am proud to say that Cody and I will continue striving to make high quality content like this for our users. 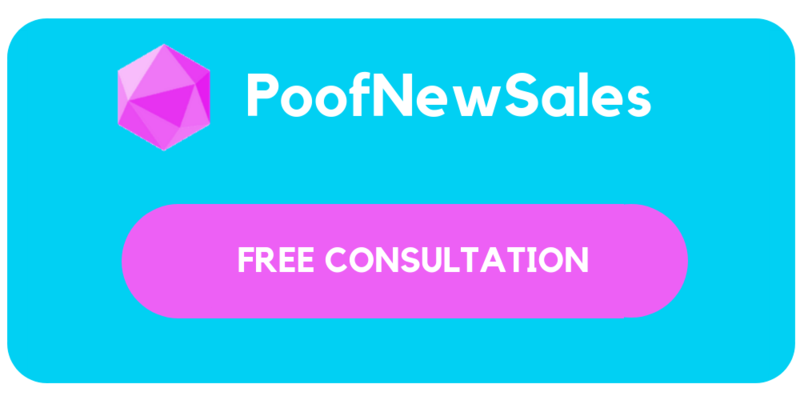 If you would like to know when we come out with new content each week (usually Tuesday and Thursday), you can follow us on Twitter @poofnewsales. Also, we have a Facebook and LinkedIn page which has great information and links to all of our content. Thank you so much for your feedback. Hope to hear more from you in the future! Yes, please send us a link and we will gladly consider guest posting on your site! After study a couple of of the blog posts in your website now, and I truly like your approach of blogging. I bookmarked it to my bookmark web site list and will be checking again soon. Pls try my web site as nicely and let me know what you think. Thanks a lot Foloren! What is the link to your site? Would love to check it out.